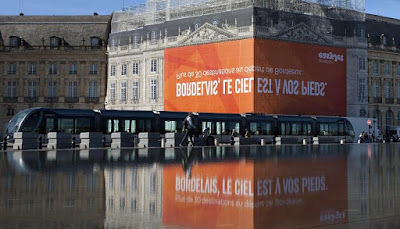 EasyJet’s Reflected Billboard: This clever billboard was installed on ‘Place de la Bourse’ and a simple glance wont make any sense but you need to look at the water mirror to get the message. Widow Jane’s Brooklyn Bridge Advertisement: The idea behind the advertisement was quite simple; to let the world know that Widow Jane’s beverages are crafted with pure mineral water from the same limestone found in the Widow Jane Mine in Rosendale, NY. 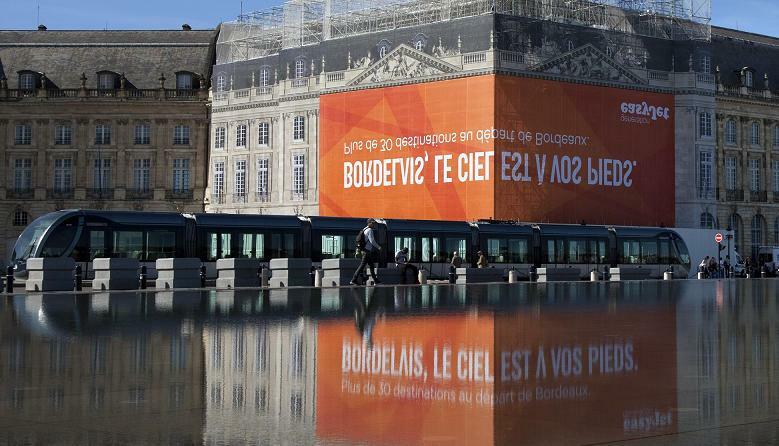 It’s the very same limestone that is part of the Empire State Building, Statue of Liberty, Brooklyn Bridge, and Grand Central Station and more. 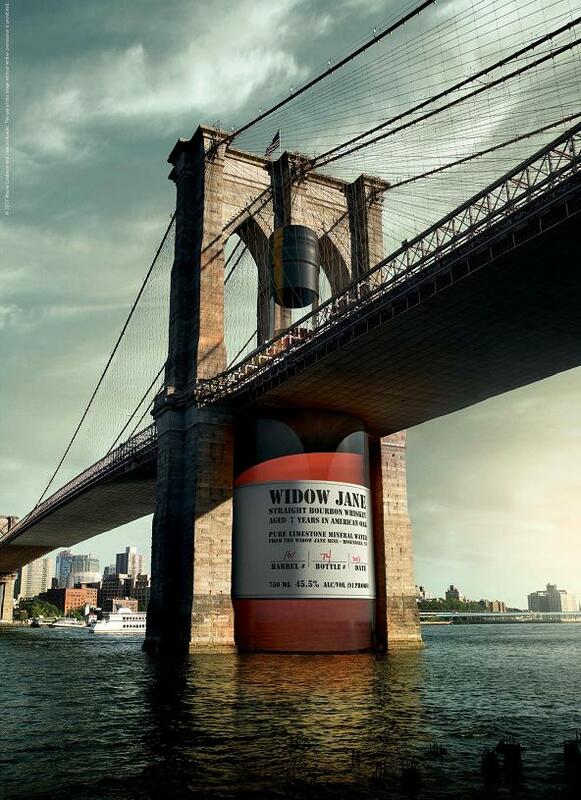 And Brooklyn Bridge was a perfect choice to present a powerful and fascinating story to the world. 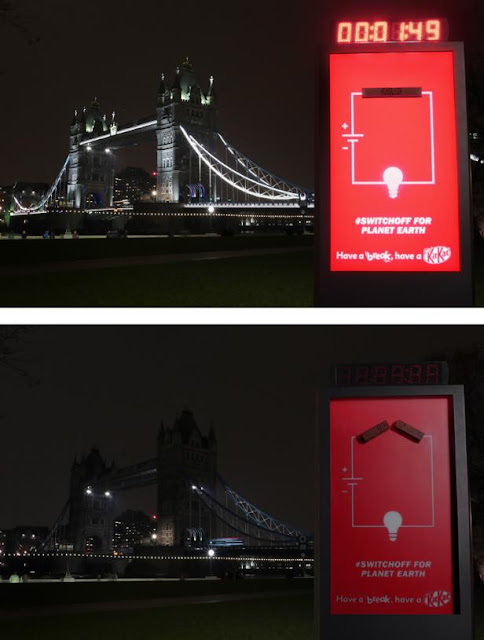 Rogue One: A Starwars Story – Gatwick Airport Terminal Takeover: This creative advertising campaign was to promote the launch of Rogue One: A Starwars Story. 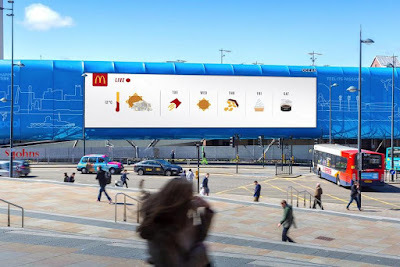 McDonald’s Weather Reactive Outdoor Advertisement: A clever advertising campaign by McDonald to take part in Britain’s favorite topic of conversation. 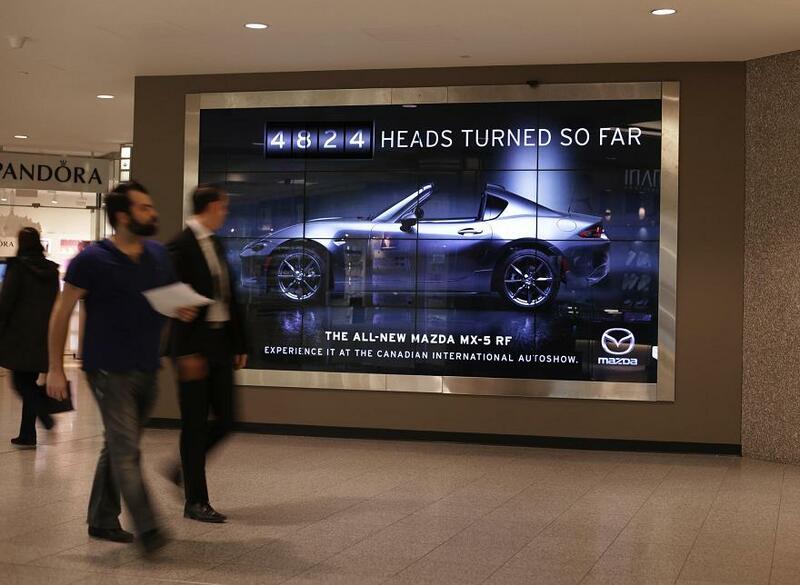 The digital billboard used the MET Office real-time data that displayed the April’s unpredictable weather conditions. 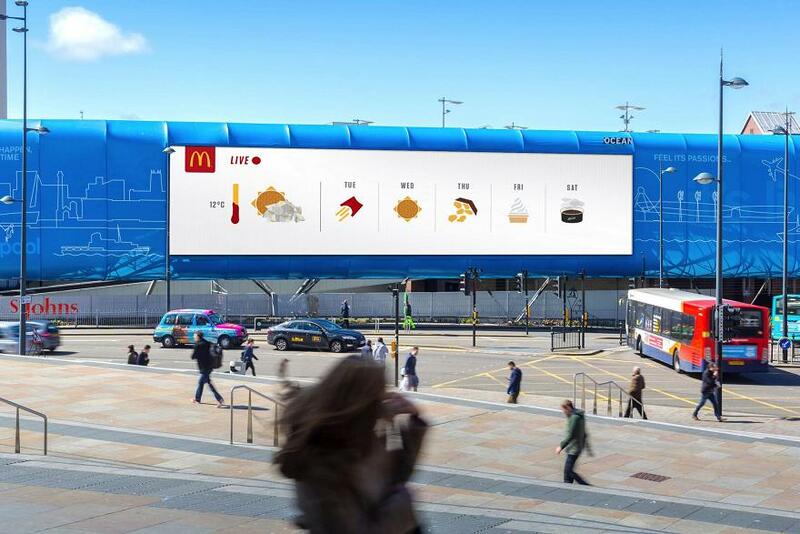 While an unwrapped burger represents the sun, an upturned box of fries signified showers and there were eight more different icons to show how volatile April weather can be. 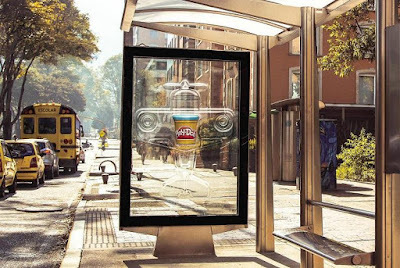 Play-Doh Airplane Advertisement: It’s a part of “Open a jar of imagination” Play-Doh campaign, and this clever billboard was created to remind to the whole world the importance of encouraging kid’s imagination. 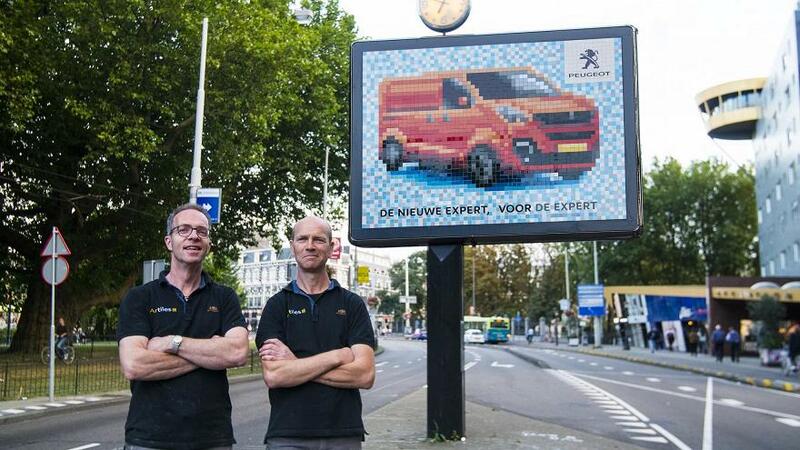 And the best part is the billboard was made of 100 percent imagination. 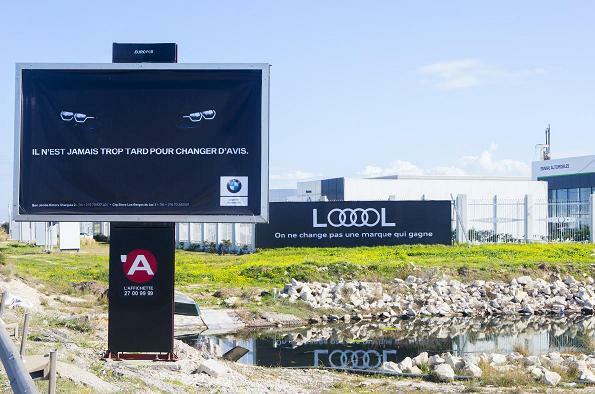 Audi LOOOOL Billboard: BMW came up with a billboard right in front of Audi’s showroom that read: “It’s never too late to change your mind.” To which Audi as a response came up with a billboard that read: “LOOOOL, you never change a winning brand.” And interestingly the LOOOOL showed in Audi’s banner is created using its rings in the logo. 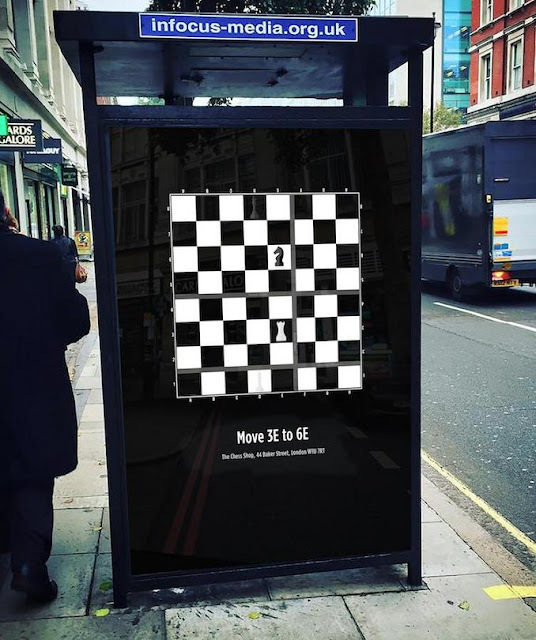 The Chess Shop – Your Move Advertisement: A clever advertisement that guides people from the location of the poster to The Chess Shop on Baker Street, London. McDonald’s Time For A Classic Billboard: McDonald came up with these digital boards to counter the decline in lunchtime visits. 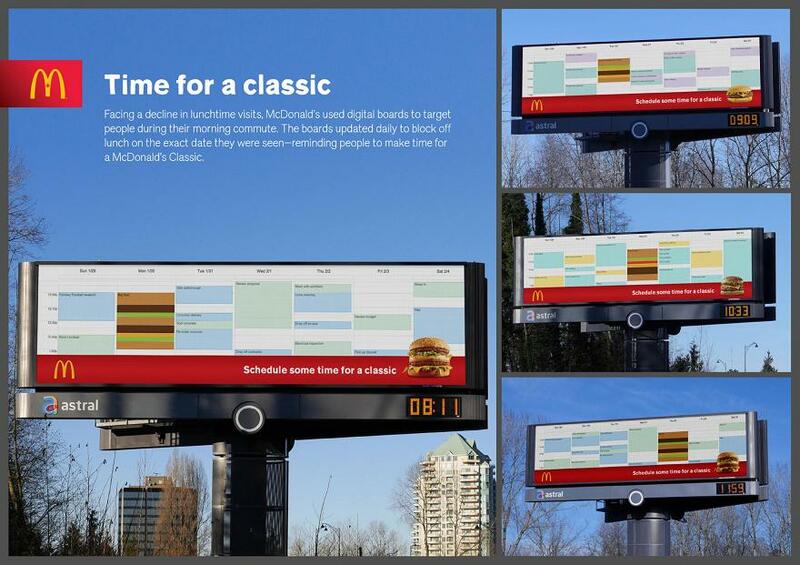 These digital boards updated daily to block off lunch on the exact day they were seen, reminding people to make time for a McDonald’s Classic. 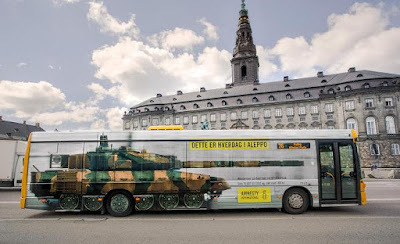 15 Cool Advertisements Using Oversized Objects – Part 3. 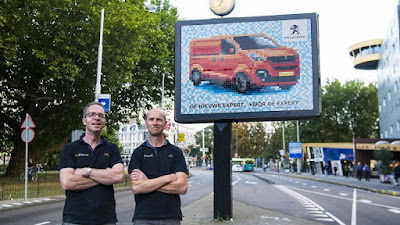 15 Clever and Cool Billboard Advertisements – Part 2.